Dad's toy from when he was a boy, Jingle Bell Bear, has been waking Doc and Donny up on Christmas morning every year for as long as Doc can remember. But this year, Jingle Bell's ringer is broken! While Doc works on finding a cure, Lambie, Stuffy, and the rest of the toys realize how special Doc is to them. 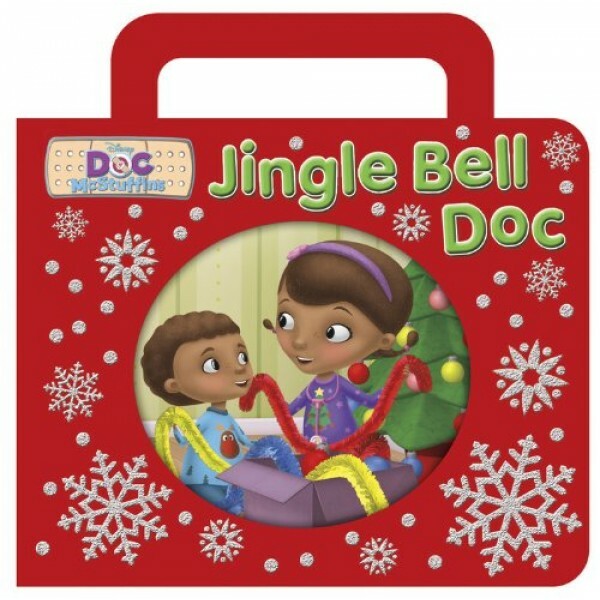 Now it's their turn to make something extra special for Doc, and Jingle Bell can't wait to help! To view more Doc McStuffins-related books, toys, and costumes, visit A Mighty Girl's Doc McStuffins Collection.